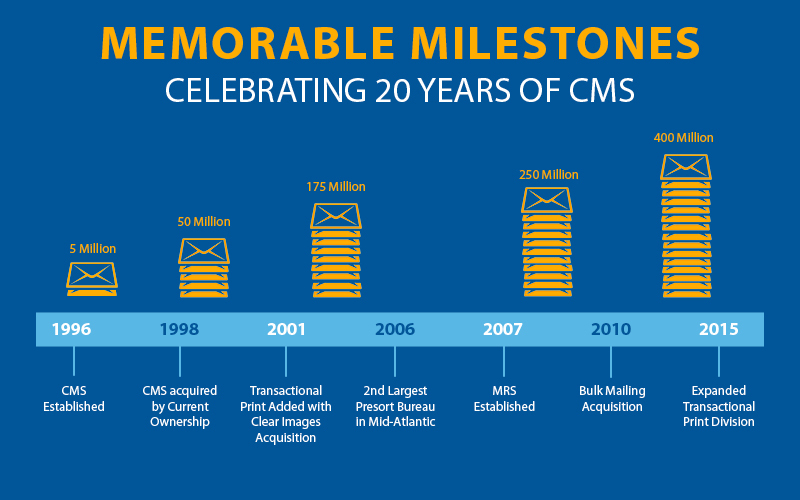 CMS was started in 1996 as a mail presort company. Through a combination of strategic acquisitions and organic growth, CMS expanded its volume and service offerings to include print and letter shop services. Today, CMS provides business solutions to organizations focused on core strategies that recognize the need and value of effective communication and management systems. Our services include process outsourcing, print, assembly and mail. 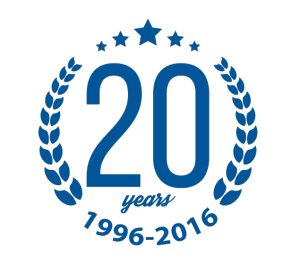 The industries we serve include Government, Financial, Healthcare, Entertainment, Hospitality, Education, Non Profit and the Public Sector. Let CMS handle your communications and you can do what you do best…Better.